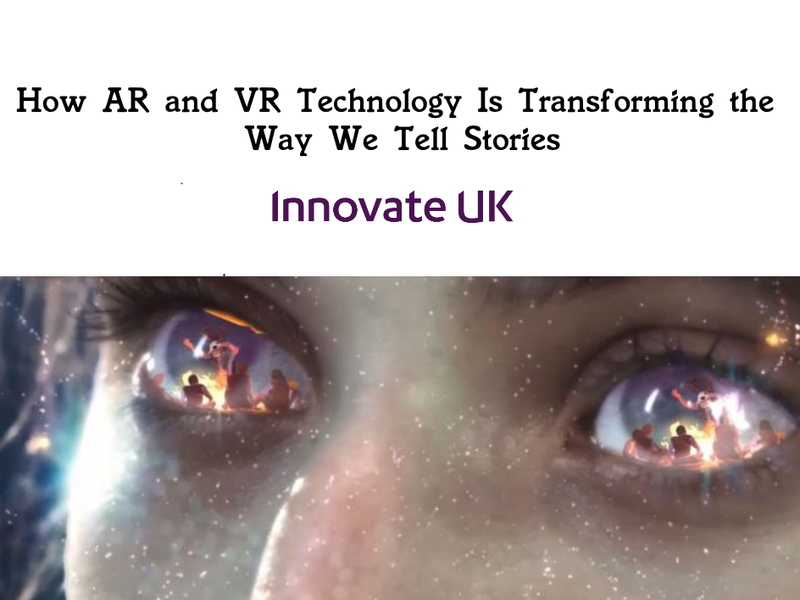 Augmented and virtual reality are currently two of the fast-growing technologies with more and more consumers using AR and VR applications on their mobile phones and other devices. Industries ranging from the construction industry to the aviation industry are using augmented and virtual reality technology in business applications. The restaurant and catering industries are no different with the use of AR and VR being slowly introduced in these industries. 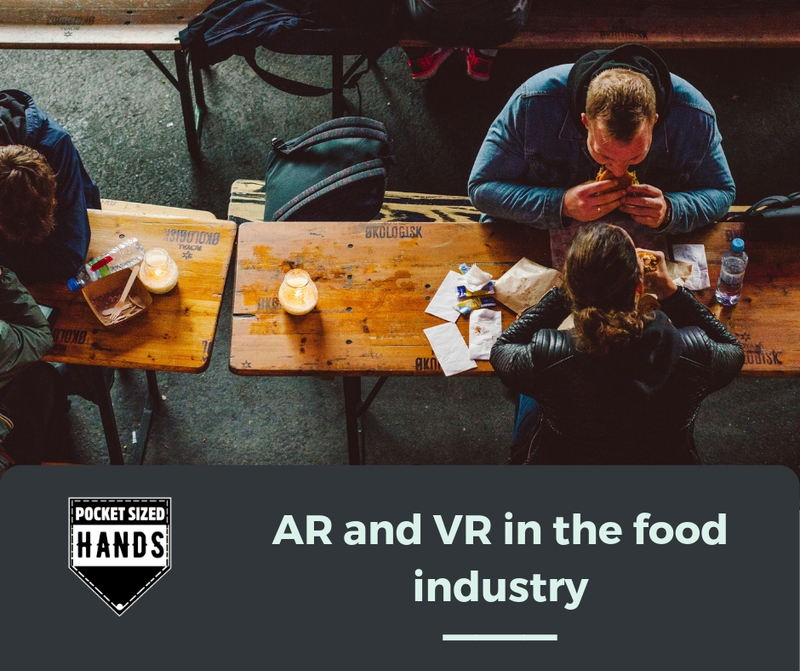 Let’s explore how AR and VR is being used to better visualise and design in the food industry.